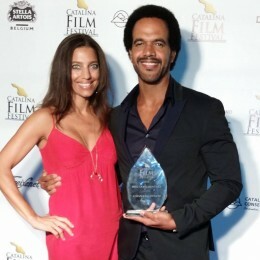 A Man Called God is the award-winning documentary, from the visionary mind of Emmy Award winning Actor, Producer, Writer, Kristoff St. John and directed by Blaxpoitation Icon, Christopher St John, takes you on a journey over thirty years ago when the St John family embarked on a spiritual excursion from Los Angeles, California to Southern India to search for God. 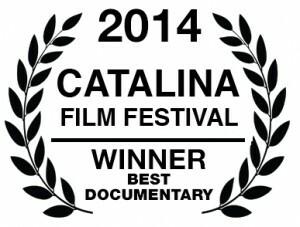 A Man Called God Wins Best Documentary at the Catalina Film Festival, Beverly Hills Film Festival, San Diego Black Film Festival and American Documentary Film Festival! A Man Called God is currently gearing up for a film festival tour. Stay connected so you don’t miss a showing near you. 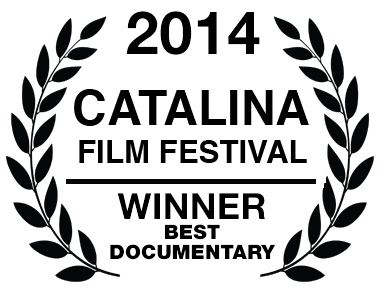 © 2014, PeaJays, Inc. All Rights Reserved.